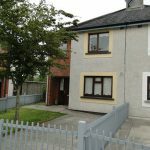 Well-presented 3 bedroom semi-detached property located within walking distance of Athlone town centre. The house is also within minutes of the Gaelscoil, Athlone Sports Centre, Athlone Town FC & Athlone G.A.A. club. Accommodation comprises: Entrance Hall, Sitting Room, Kitchen/Dining Room, 3 Bedrooms & Bathroom. In good condition and tastefully decorated throughout this would make an ideal family home or investment opportunity. There is a large, private garden to the rear with ample off street parking to the front. 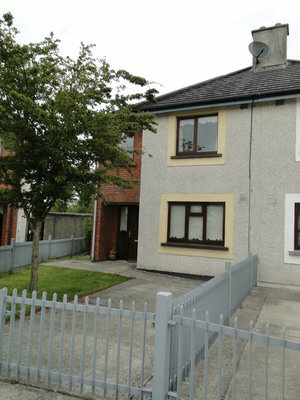 Previous ListingKilogeenaghan, Fardrum, Athlone.Next Listing6 Cartrontroy Heights, Dublin Rd., Athlone.